Who says you can’t have a balanced pizza?! This Low-Carb Zucchini Pizza Casserole is full of nutrients that will satisfy your craving for a savory classic! With easy ingredients and a 20 minute prep time, this healthy zucchini casserole is so easy to prepare, pop in the oven, and enjoy! If you love pizza, you will LOVE this cheesy zucchini pizza casserole! 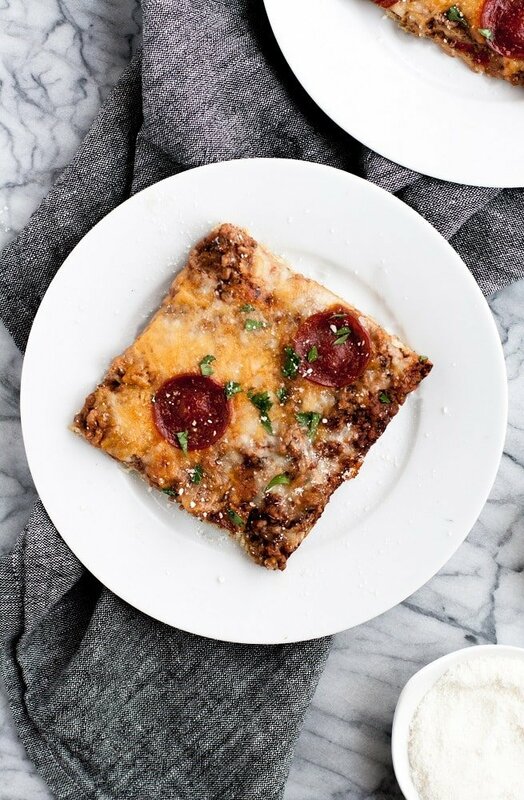 Everyone loves a good pizza dish, and this option definitely doesn’t disappoint. With simple, yummy ingredients, this is sure to be a dish that will win over any pizza lover. 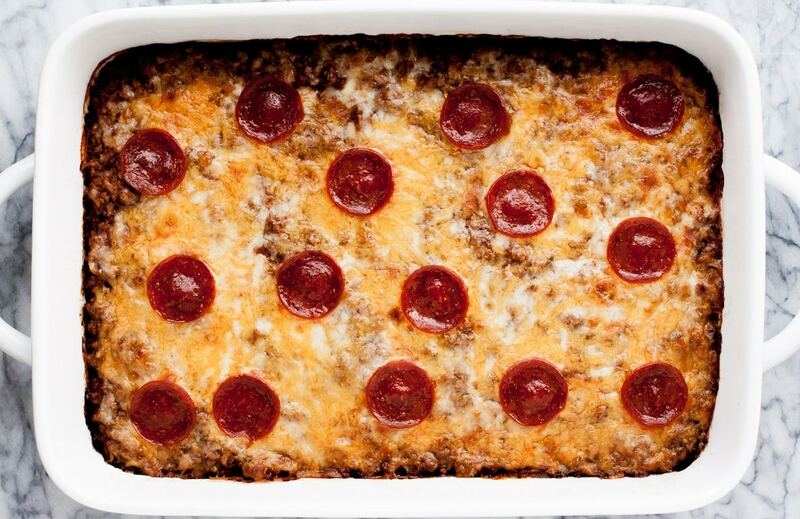 Cheesy Low-Carb Pizza Casserole with a Vegetable Boost! Zucchinis are a wonderful option for those looking for a low-carb meal. In fact, an entire zucchini typically contains less than 5 net carbs! 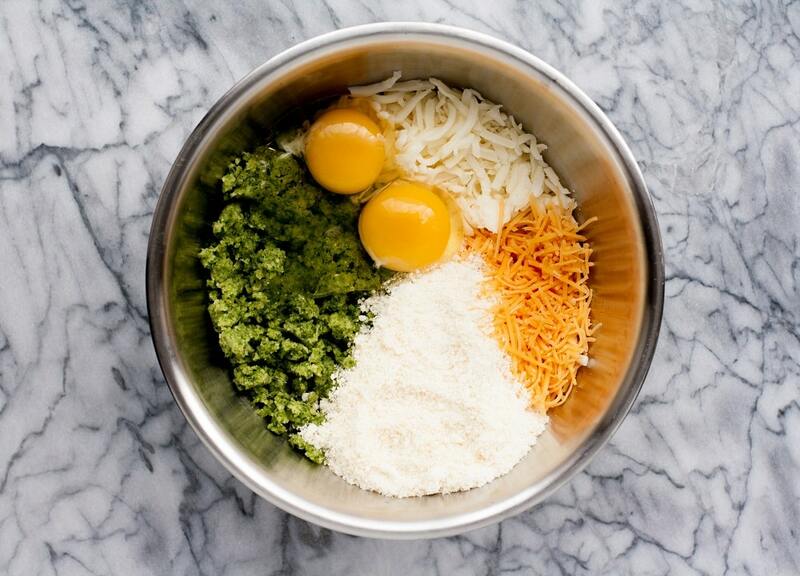 A cheesy, savory dish that also counts of a serving of vegetables? Yes, please! 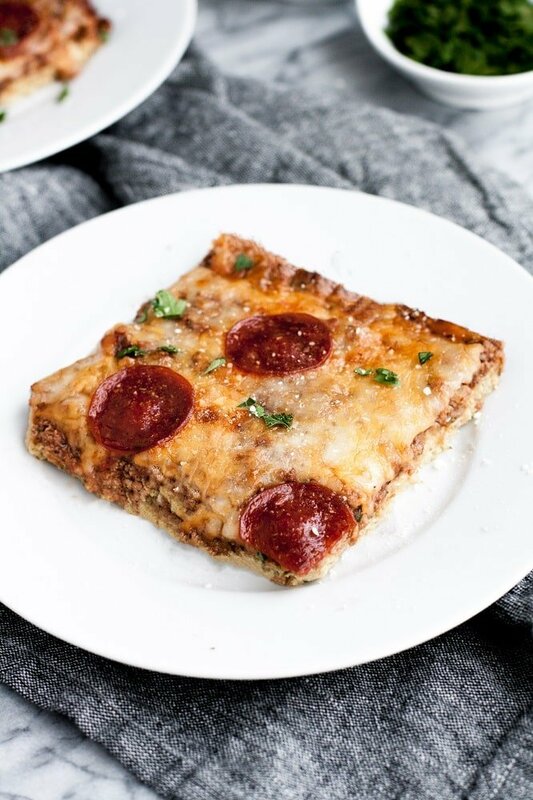 One of the best parts of this pizza casserole is that the added zucchini provides a myriad of beneficial nutrients hidden in the pizza crust, yet does not sacrifice any flavor! 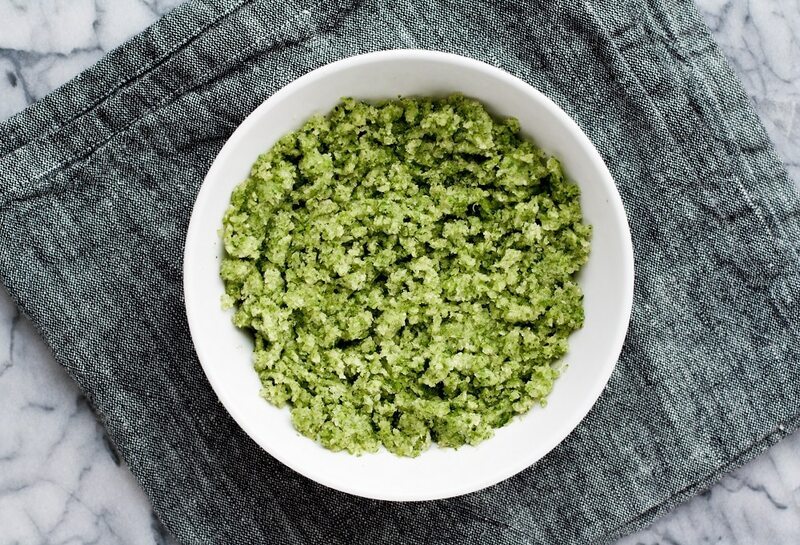 Instead of containing flour and other doughy ingredients, this flourless recipe provides the benefits of added nutrients like calcium, magnesium, and B12. A healthier spin on the real deal, this is one of the best zucchini casserole recipes that will definitely become a new favorite. For this dish, some great ingredients were used, including Rao’s Pizza Sauce, which is a delicious, all natural option. This recipe also uses basil and crushed red pepper. 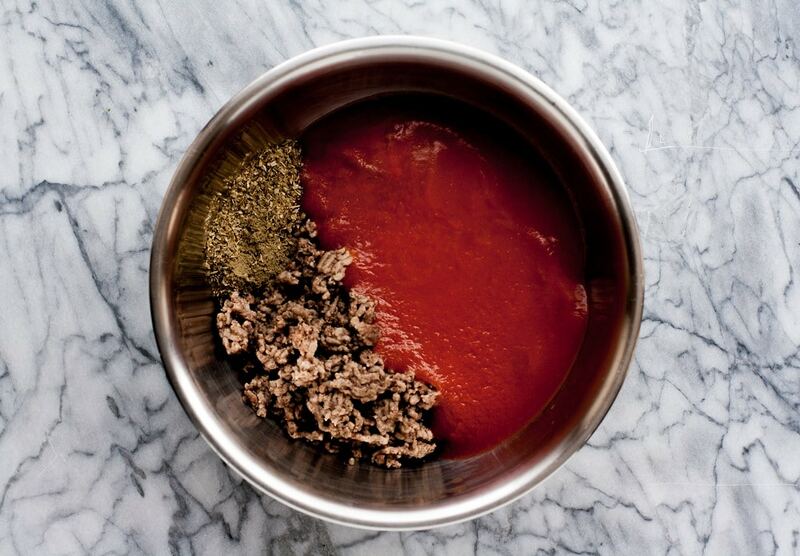 Did you know crushed red pepper has been proven to reduce congestion and improve immunity? Pretty cool if you ask me! 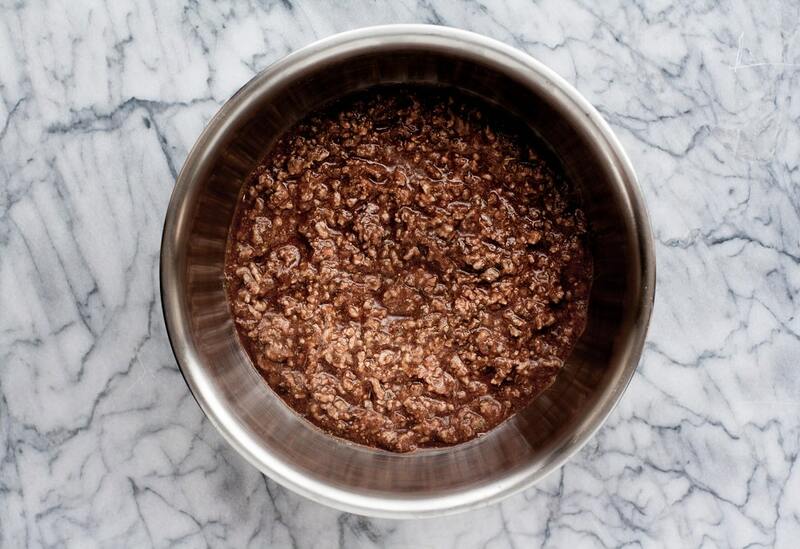 Completely nut-free, this dish is safe to consume for those with nut allergies and intolerances. It is also keto compliant! If you are in search of more Real Balanced nut-free and low-carb recipes, you can find them here! 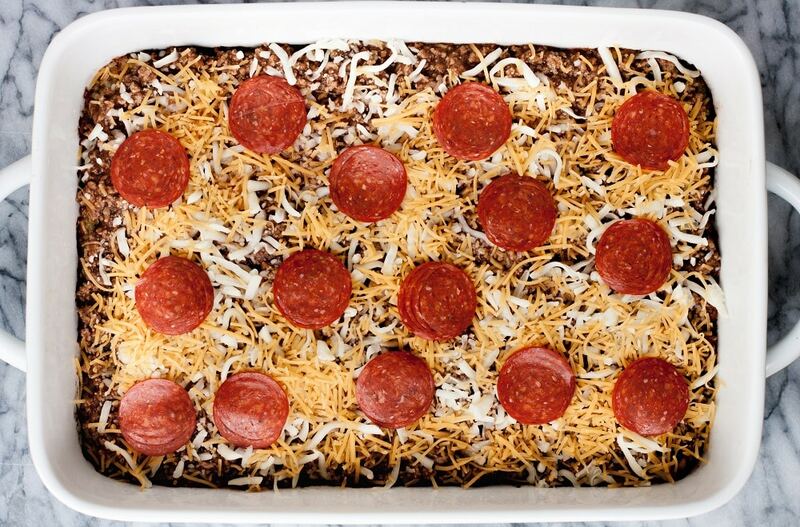 This pizza casserole is a favorite of mine! One of the best parts is that it is so jam-packed with nutrients! In addition to the significant benefits of consuming zucchini, the benefits of the various spices used are amazing; from basil’s stress-relieving properties to the detoxification and nutrient benefits of oregano! An awesome, simple dish, this is a great option for gatherings and events with friends! When making this, I definitely recommend using Rao’s Pizza Sauce, as highlighted above. The natural ingredients, including Italian tomatoes, Italian olive oil, carrots, and fresh basil, really tie together well and complete the taste of this dish! 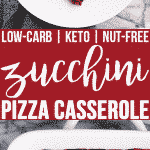 Making this low-carb zucchini pizza casserole is SO easy! Preheat oven to 375 degrees and coat 9×13 casserole pan with nonstick cooking spray. 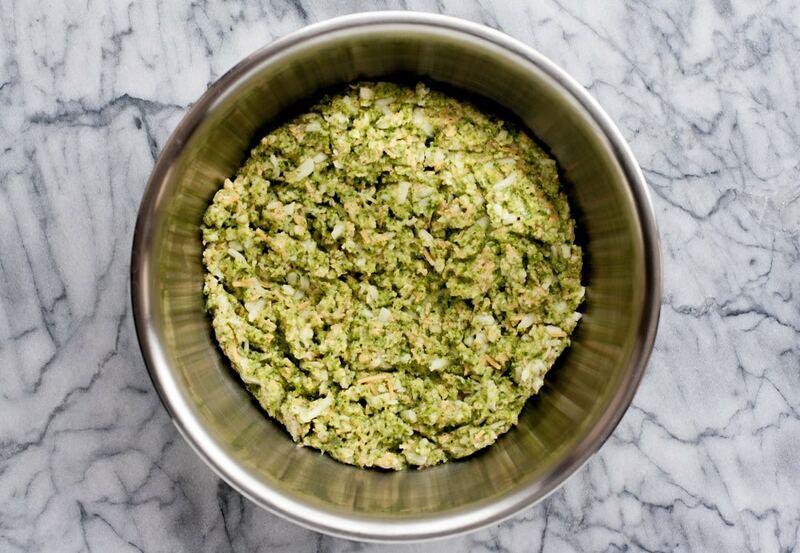 Pulse zucchini in food processor until finely shredded. Transfer zucchini to a nut milk bag or cheesecloth and squeeze to remove excess liquid. Set aside. 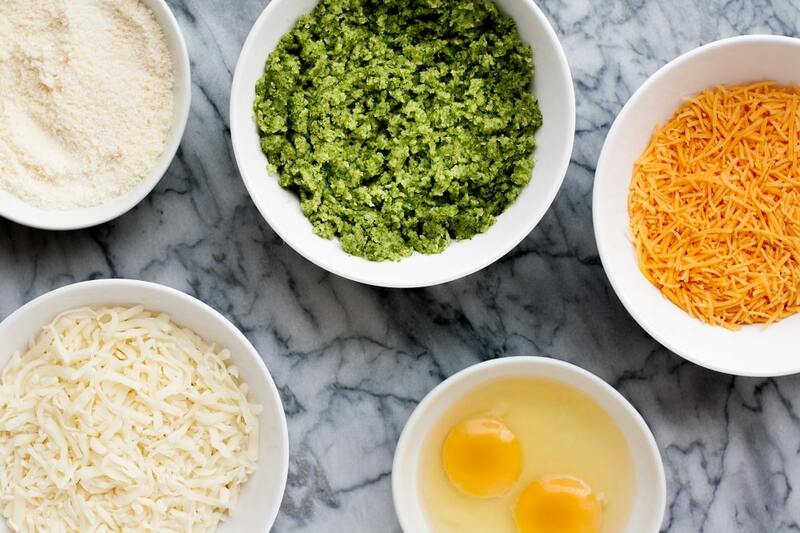 To a large mixing bowl, add shredded zucchini, 1 cup mozzarella, and 3/4 cup cheddar, parmesan, and eggs and mix with spoon or electric mixer. Transfer mixture to prepared casserole pan and press into even layer. Bake 20 minutes. Meanwhile, brown ground beef in pan over medium heat. 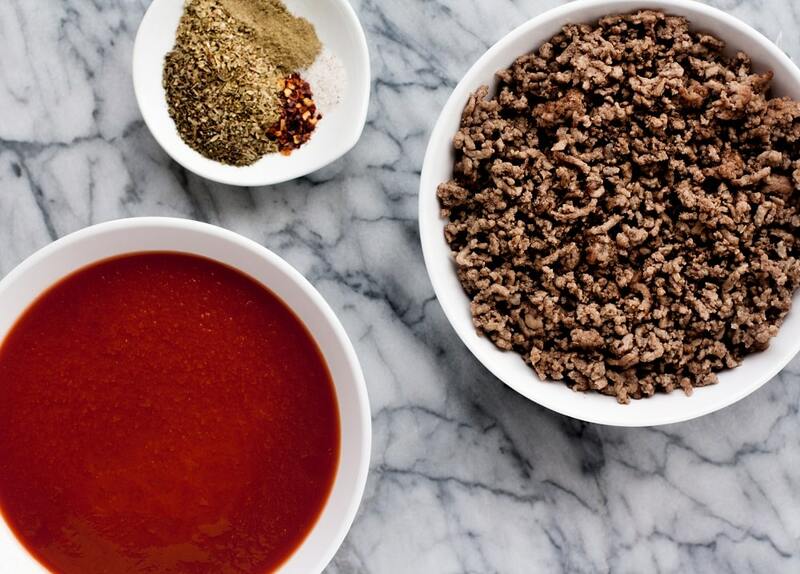 Drain excess grease, pour in tomato sauce, add spices, and stir until all ingredients are well-incorporated. After base layer is finished baking, pour beef and tomato mixture on top. Sprinkle remaining mozzarella and cheddar on top and then add pepperonis. 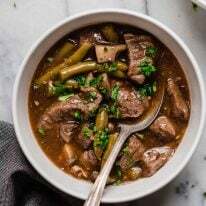 Return casserole pan to oven and bake for 23-25 minutes. Allow to cool fully before cutting and serving. 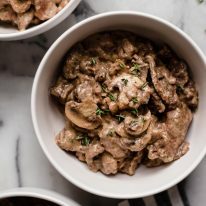 Not only is this cheesy low-carb casserole SO DELICIOUS, it’s also compliant with a variety of diet lifestyles and is even nut-free and coconut-free! Low-Carb and Keto: One serving contains less than 6 grams of net carbs! 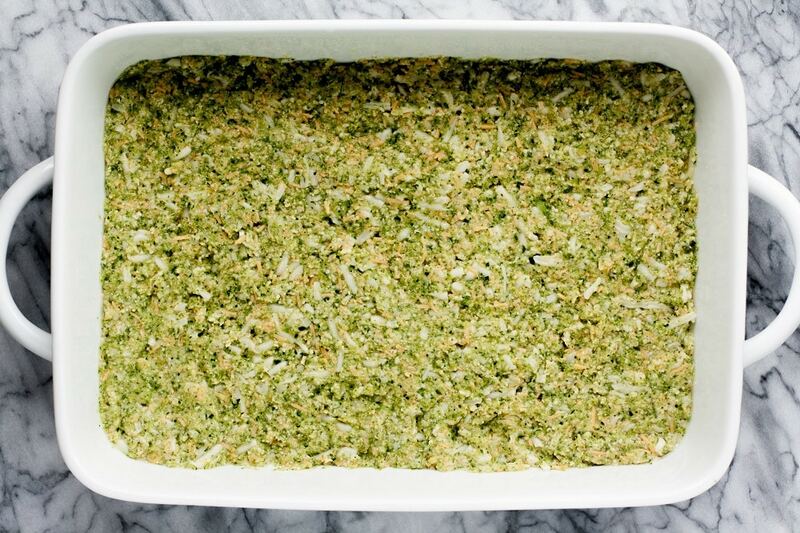 Nut-Free: This zucchini pizza casserole is nut-free. 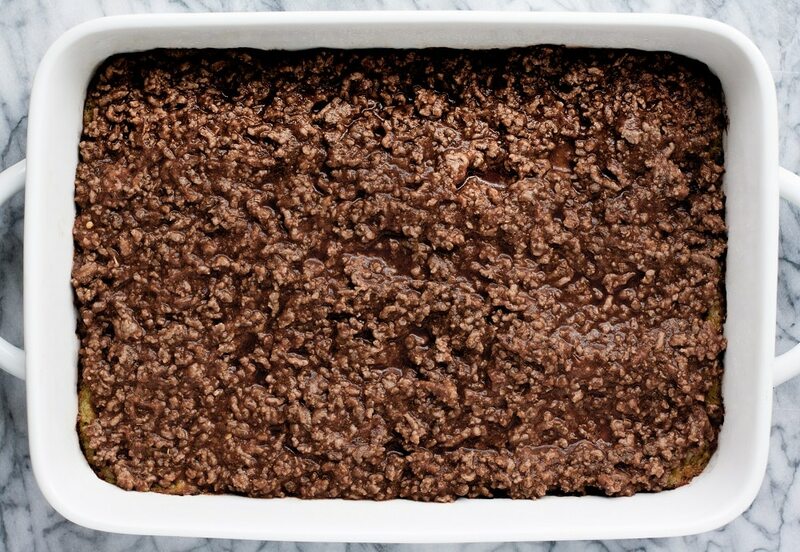 Coconut-Free: This zucchini casserole is made without any ingredients that contain coconut. Gluten-Free and Grain-Free: This is a gluten-free zucchini pizza casserole, as it is free from gluten-containing ingredients as well as being free from grains. This zucchini pizza casserole is also Celiac-friendly! Sugar-Free: This recipe for cheesy zucchini pizza casserole is made without any added sugar. 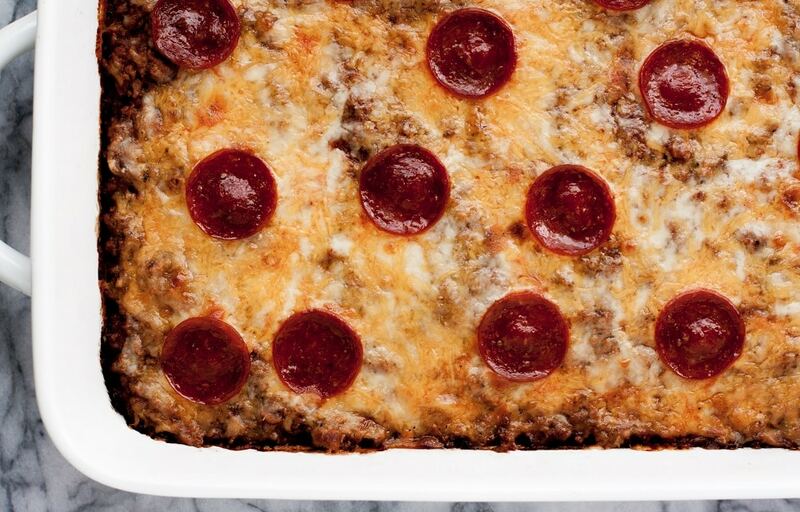 One serving of this low-carb pizza casserole contains only 5.9 grams of net carbs. The recipe yields 8 servings and one serving is one piece. This zucchini pizza casserole is low-carb, keto, nut-free, coconut-free, gluten-free, grain-free, and sugar-free. 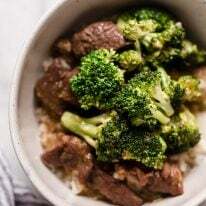 You can find more Real Balanced easy keto dinner recipes here! Couldn’t find list of ingredients with amounts. I read the post multiple times. Guess I just overlooked it. How much zucchini, ground beef, etc. Any spices? Would love to make this. Thanks for help with these questions. Joanna, I’m so sorry about that! My site was experiencing some technical issues, but everything appears to be in working order again. The recipe card with the ingredients and instructions for this recipe are towards the bottom of the post. Enjoy!! !